Influenza, commonly called the “flu,” is caused by the influenza virus, which infects the respiratory tract (nose, throat, lungs). Unlike many other viral respiratory infections, such as the common cold, the flu can cause a more severe illness and possibly life-threatening complications. Click here for more information on the flu. TThe flu and the cold are similar, but unlike a cold, the flu is different in that it usually comes on abruptly. 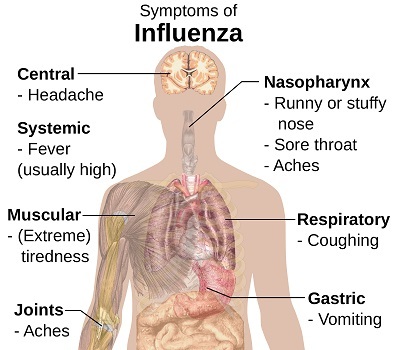 Symptoms of the flu include fever, nonproductive cough, sore throat, fatigue, body aches, headache, and runny nose. The flu may worsen underlying medical conditions such as asthma, and can lead to complications such as pneumonia. 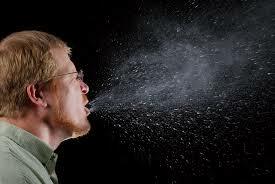 Influenza viruses are spread person-to-person via large respiratory droplets through coughing and sneezing. They may also be picked up from contaminated surfaces and then touching mucosal surfaces such as the eyes, nose, or mouth. Rapid influenza diagnostic tests can provide results in 30 minutes or less, but the reliability of these tests can vary. You could still have the flu even though the rapid test result is negative. In addition to rapid tests, polymerase chain reaction (PCR) tests are available for more accurate results. Antiviral drugs for flu treatment are available and can help lessen symptoms, shorten the time you are sick by 1 to 2 days, prevent serious complications (pneumonia, dehydration, inflammation of the heart and brain, multi-organ failure, and death), and prevent spreading the virus to others. These antivirals are most effective when administered within 48 hours of onset of symptoms. 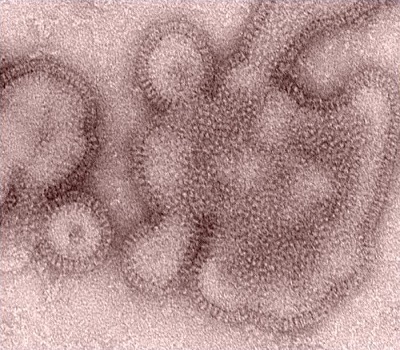 Every flu season is different because the influenza viruses are constantly changing, meaning the body’s immune system may not have the defenses it needs to protect against the new season’s circulating viruses. 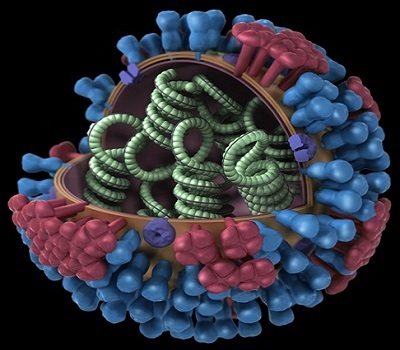 The changes in the viruses is the main reason why people can get the flu more than one time. 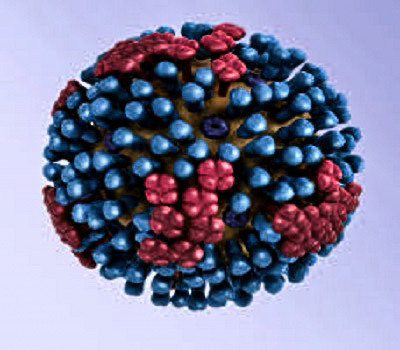 Seasonal influenza viruses circulate in Hawaii year-round, but are most common during the fall and winter months. The exact timing and duration of each flu season varies from year to year, but influenza activity usually begins to increase during October. 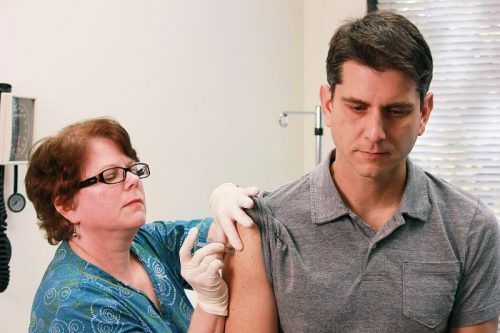 The most effective way to prevent getting sick with the flu is to be vaccinated with the influenza vaccine every year. Vaccination is recommended each year due to the constant evolving nature of influenza viruses. People at high risk of flu complications (young children, older people, pregnant women and people with certain chronic health conditions) are especially encouraged to get the vaccine yearly. To prevent yourself from getting sick or to prevent spreading the flu, cover your mouth and nose when coughing or sneezing, avoid close contact with people who are sick (or stay away from others when you are sick), wash your hands frequently with soap and water, and avoid touching your eyes, nose, or mouth. Visit Centers for Disease Control and Prevention (CDC) for more information on what kinds of flu vaccines are available. To locate a vaccinating pharmacy or clinic in your neighborhood, visit the DOH Vaccine Finder. 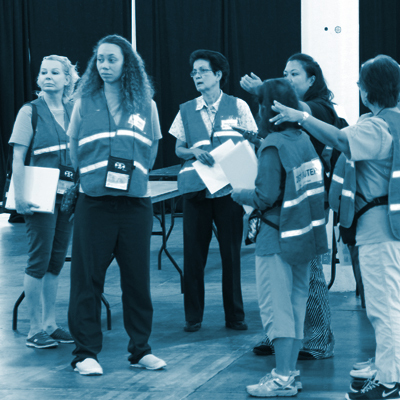 For more information on influenza surveillance in Hawaii, see our weekly, seasonal, and archived reports below. For more information on influenza surveillance nationwide, see Centers for Disease Control and Prevention (CDC) weekly report. Rapid influenza diagnostic tests (RIDTs) have high specificity and can yield results in a clinically relevant time but have limited sensitivity to detect influenza viruses. Negative results of RIDTs do not exclude influenza infection in patients with signs and symptoms suggestive of influenza and should be interpreted with caution given that false negatives are common, especially when influenza activity is high. There are three FDA-approved influenza antiviral drugs recommended by CDC for this flu season: oseltamivir (Tamiflu), zanamivir (Relenza), and peramivir (Rapivab). To treat influenza, oseltamivir and zanamivir are usually prescribed for 5 days, although patients hospitalized with the flu may need to stay on the antivirals longer. Zanamivir (Relenza) is not recommended for people with breathing problems like asthma or COPD. The nasal flu mist should not be used during the 2017-2018 flu season due to its low effectiveness.